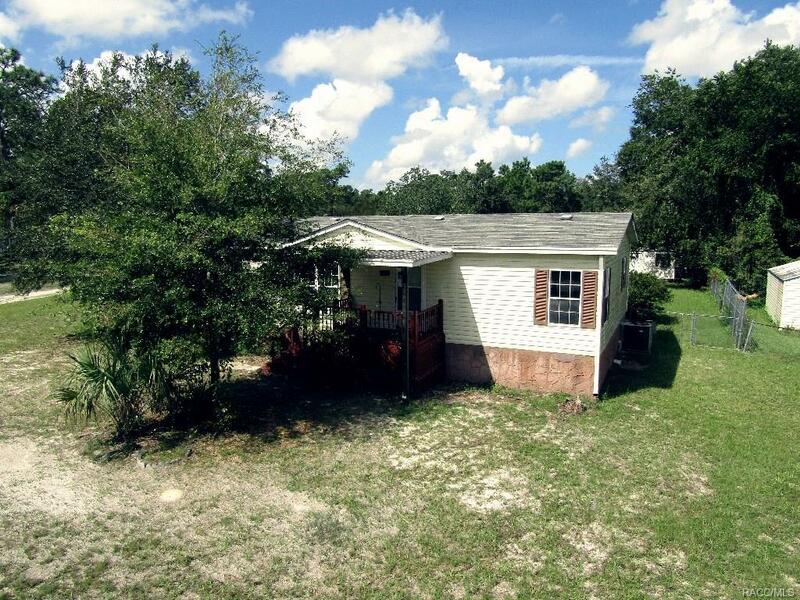 3426 N Holiday Drive, Crystal River, FL 34428 (MLS #776488) :: Plantation Realty Inc.
Don't wait on this one or it'll be gone! 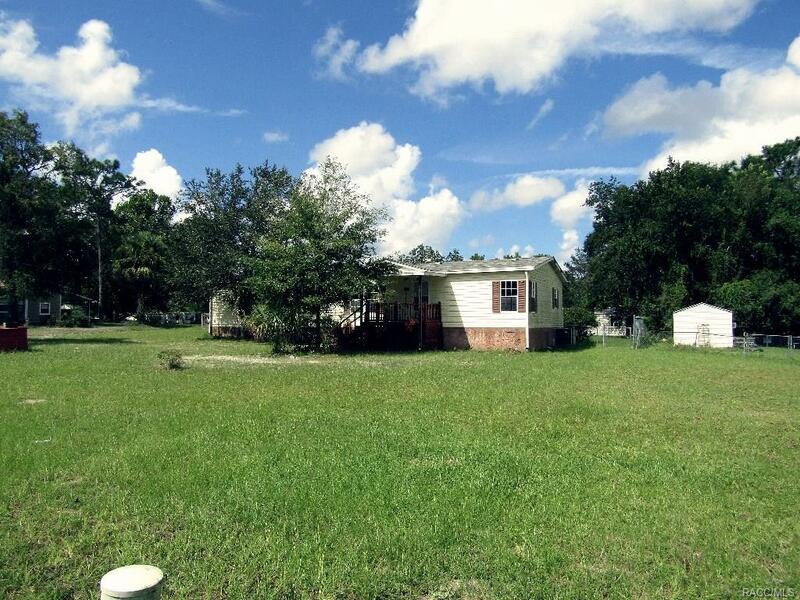 Four bedrooms in Crystal River school district for under 100,000!!! Double shower heads in huge walk-in master shower. Three walk-in closets. Fenced in backyard for your pets. Plenty of room for an RV and a boat. Two outbuildings and one of them is air-conditioned! New Roof in August 2018. Air-conditioned Florida room. 5 minutes to everything Crystal River has to offer. 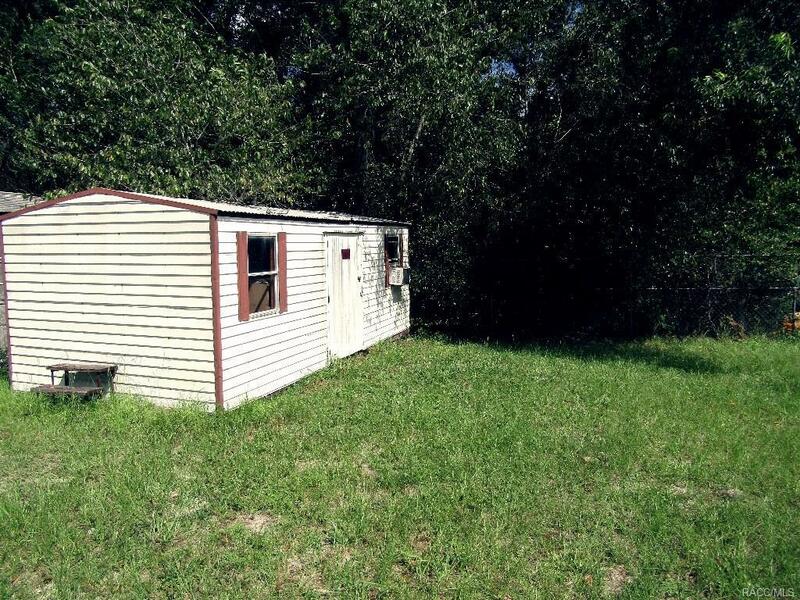 Seller is offering a flooring allowance with acceptable offer.